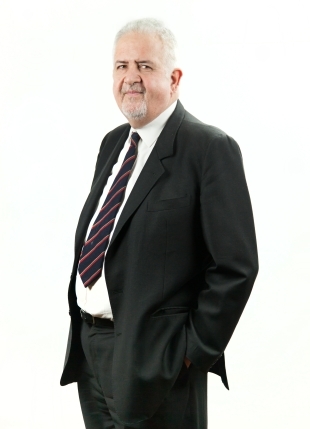 Practising since 1981, Stefano has specialised in the protection of IP rights in life sciences. He is an expert on plant variety rights and patent protection in the field of biotechnology, and has served for many years on the Board of Appeal of the Community Plant Variety Office. His experience also covers chemicals, pharmaceuticals, agroindustry and Supplementary Protection Certificates. Stefano’s clients include leading multinational and Italian chemical, biotech and agroindustrial companies, as well as universities and research organisations in Italy and abroad. He is part of SIB’s Nano Bio Team, a multidisciplinary group of experts that deals with drafting, filing and prosecuting patent applications concerning new technologies, particularly the nanotechnology platform. Stefano has published extensively in Italian and foreign specialised journals, and frequently gives lectures at universities. Italian and European patents in the field of chemistry, pharmaceuticals, biotechnology, agroindustry. Protection of new plant varieties in Italy and abroad. Member of the Ordine dei Consulenti in Proprietà Industriale (Italian Industrial Property Consultants Institute), the Collegio dei Consulenti in Proprietà Industriale (Italian section of FICPI), the Italian Institute of Chemists and FICPI, former member of the Board of Appeal of the Community Plant Variety Office. Italian Patent Attorney, Italian and European Trademark Attorney, Community Design Attorney. Five-year degree in Chemistry, La Sapienza University of Rome.